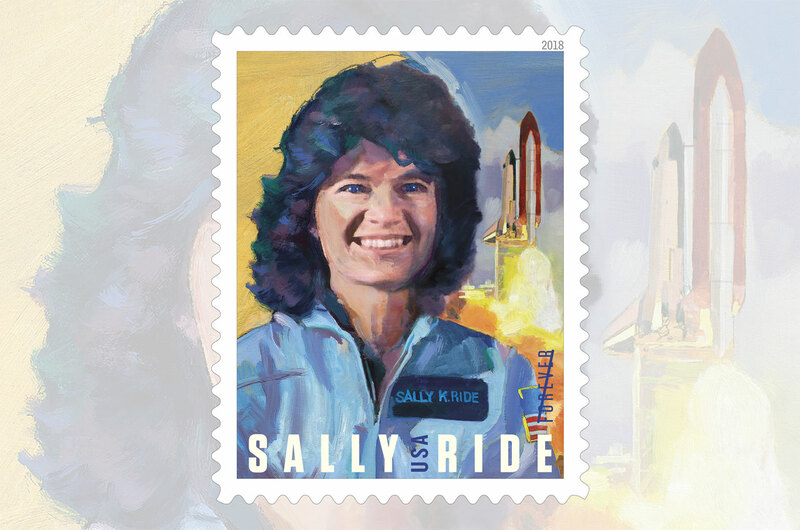 issued a Sally Ride "forever stamp". June 18, 2018 marked 35 years since Sally Ride's historic flight into space. I was a young girl at the time of Sally's flight, and I don't recall much of the hype surrounding the launch. However, looking back and seeing how she and her five female astronaut classmates (and 29 male classmates) changed - in fact, equalized and enabled - spaceflight probably had some effect on my career trajectory. I do know that by working on the ultraviolet telescope mission, STS-67, and meeting Tammy Jernigan (astronomer) and Wendy Lawrence (pilot), two astronauts who flew on that mission, my plans to do research in space science were solidified. and/or tell us how these female astronauts influenced your career in the comments below. 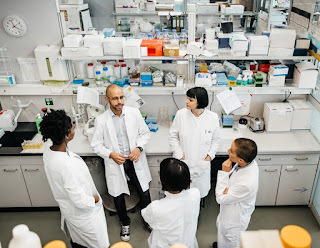 In a new documentary, National Geographic Explorers Clare Fieseler and Gabby Salazar focus on stories of women with careers in science who face intense cultural and social barriers. The film, Outnumbered in Africa, focuses on Moreangels Mbizah, a lion conservationalist in Zimbabwe. Earlier this week, the National Academies of Sciences, Engineering and Medicine released the report "Sexual Harassment of Women: Climate, Culture, and Consequences in Academic Sciences, Engineering, and Medicine". 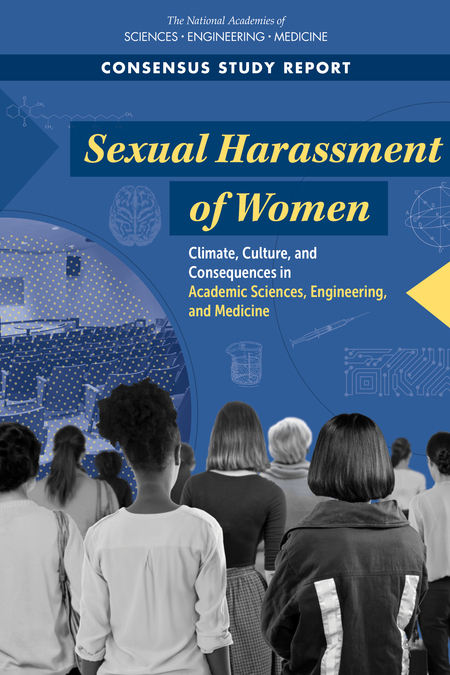 The report finds that sexual harassment is prevalent in the academic sciences and includes recommendations for combating the problem at academic institutions, federal agencies, and scientific societies. Numerous articles have been written about the report and the corresponding news conference. They include articles from the Washington Post, Science, Nature, and Inside Higher Ed. Some articles have highlighted the fact that the National Academies could do more to combat harassment by expelling members who have harassed others. Read more from the Chronicle of Higher Education and Ars Technica. 1. Cross-post: What does it take to make an institution more diverse? Cross-post: What does it take to make an institution more diverse? This Nature career feature post by Virginia Gewin shares ideas for improving representation from six researchers working on diversity efforts. 3. Will U.S. academies expel sexual harassers?